We had a great turnout in Brady’s pub in Castleknock for our second annual Christmas outing, and made a few new friends. A good night with plenty of chat was had by all! We held our the official opening of the Powerstown Allotments Association 1916 Commemoration Garden in August. The event was opened by one of our 2016/17 co-chairs, Tony. 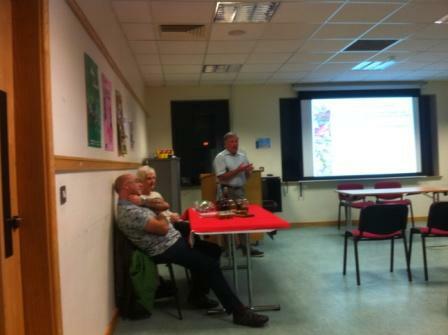 This was followed by a few words from Rafe Costigan, Fingal County Council Community Officer for Dublin 15. The garden was then be officially opened by Mary McCamley, who represents the Mulhuddart Ward. Attendees then had a chance to look around the garden. A great Family BBQ followed, an event we hope to have annually! 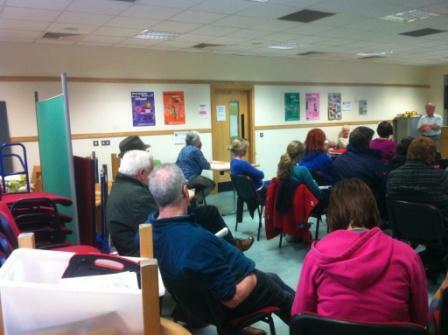 We held our second Open day in Blanchardstown Library in January. The guest speaker was Stephen Alexander from Teagasc, who had fantastic advice on growing in an Irish climate. The talk was followed by an update on site developments by the Committee as well as a cuppa & chat. A great night was had at Brady’s pub in Castleknock, with finger food and a few seasonal beverages. Sorry, no pics taken! A group of volunteers from the site got together at Halloween to clean up the polytunnel and its surroundings, followed by a well earned break! 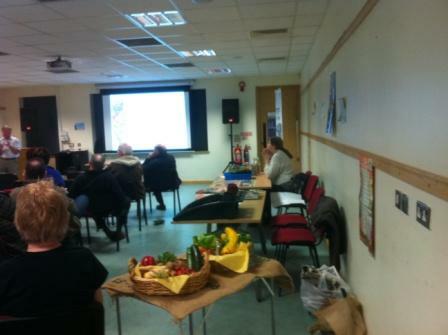 A Meet & Greet was held in Blanch library, with a good turnout from existing and new allotment holders. 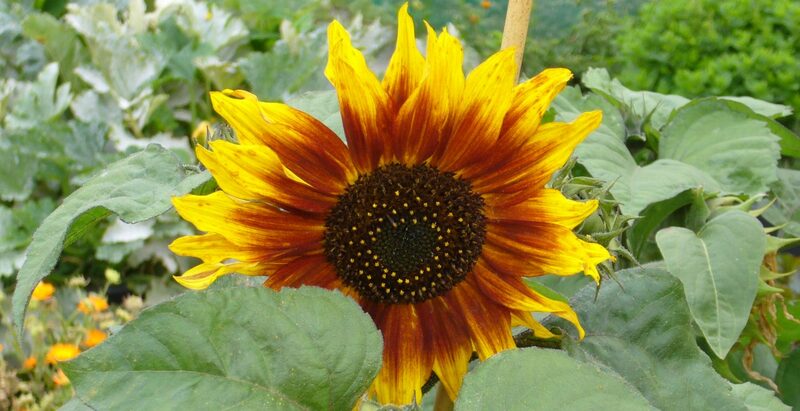 John Warren, a multi winning horticulturist gave excellent growing advice. The committee organised displays of seeds, growing tips, herbs and preserves.